St Bartholomew’s Church was designed by Benjamin Mountfort. The first section which is now the nave, was built on land now known as Darnley Square and opened in 1856. 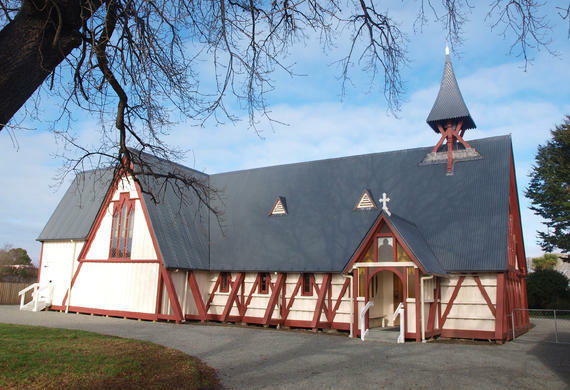 The church was relocated to its present site in 1859-60 and the sanctuary and transepts were added in 1862. 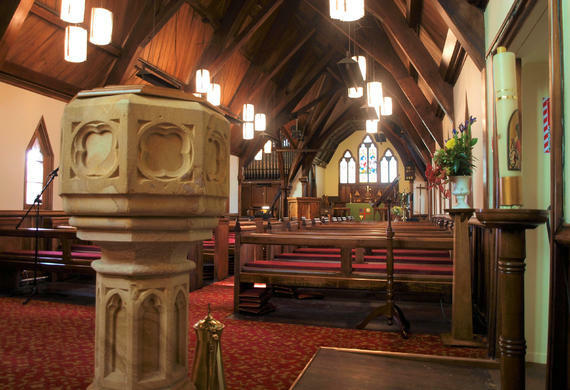 St Bartholomew’s is recognised as the oldest surviving church in Canterbury. 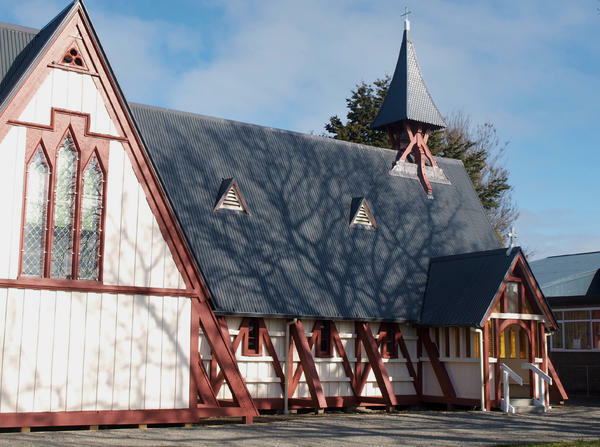 DPA Architects were appointed by the Christchurch Anglican Church Property Trustees to repair the damage caused by the earthquakes and remediate any deferred maintenance. 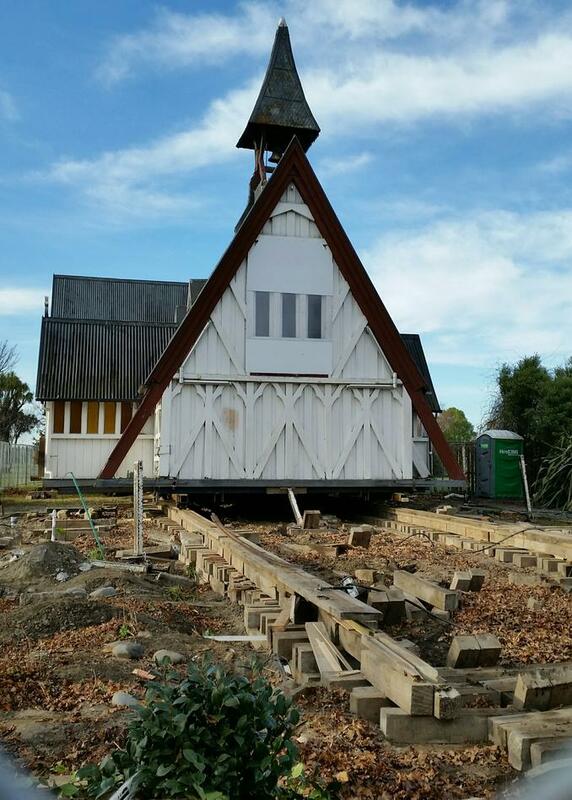 The building had settled over the years and new foundations were required. The distinctive timber framed belfry had decayed over the years and repair extensive work was carried out. 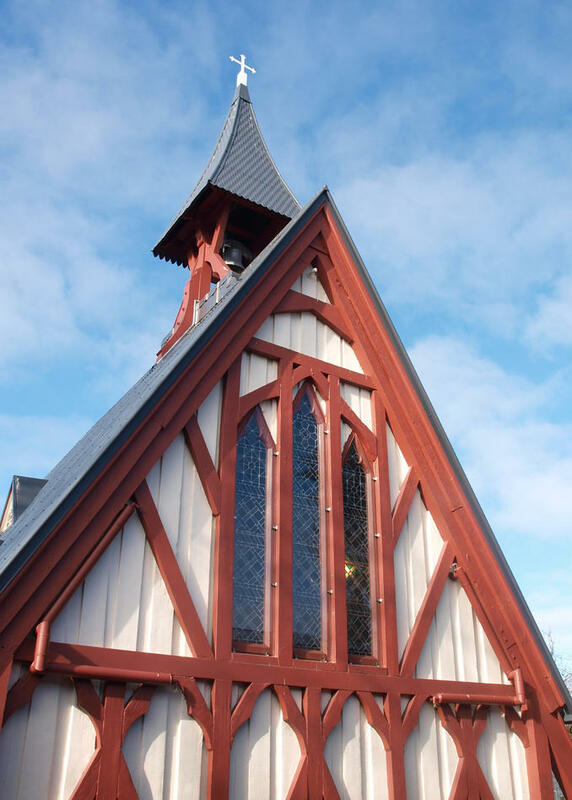 Other work included complete refurbishment of the stained-glass windows and re-oiling of all the internal timber work including trusses timber sarking and joinery trim.